The revised CLAT 2018 Result has been declared on the official website only. The result is available in the form of the scorecard. 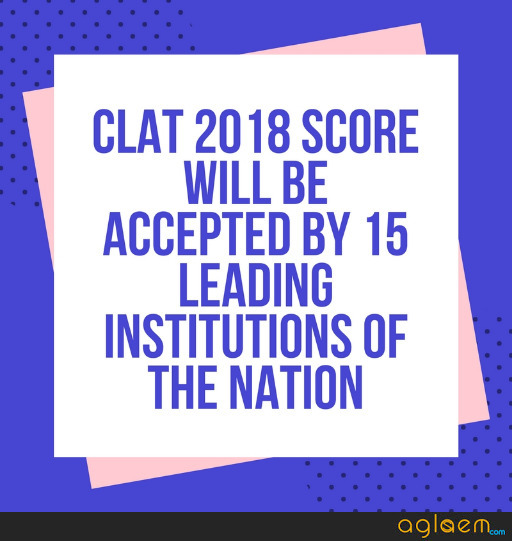 The CLAT 2018 Exam which was conducted on May 13, 2018, in online mode only will allow the qualifying candidates to take admission in the leading law universities of the nation. 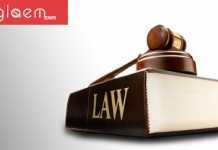 The CLAT 2018 Result and the scores will be used by various institutes for admission in LLB and LLM programmes. Thus the candidates must check their result on the official website on May 31, 2018. The CLAT 2018 Merit List will be published category wise for the UG and PG courses. Know more about the declaration of CLAT Result 2018 from the article below. Latest: CLAT 2018 Result, Score & All India Rank display is over now. 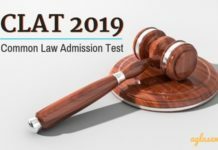 Know your chances of admission via CLAT 2018 here. We discussed below how the results are prepared based on the cutoffs and how one can check their CLAT 2018 Result from the official website once they are uploaded. Result, Score & All India Rank display is over..!! Note: Revised score of candidates who have been considered for the benefit of normalization for loss of time, if any. The candidates having change in score and consequential change in rank should login with credentials on the clat.ac.in webpage through the Revised Result button to ascertain their revised rank. It may be noted that those who do not have any change will not be able to login through this button. 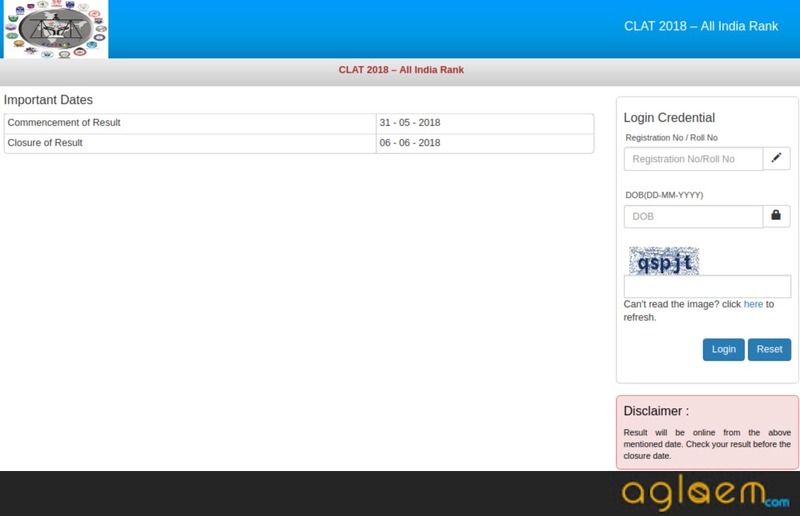 The test-takers can access the website of CLAT to know their result, or you can click on the direct link that is provided here as per schedule. Step 1: Visit the official portal www.clat.ac.in. Step 2: Navigate to the Result Link, on the main page. Look for “CLAT 2018 Result” link under the latest notifications released by the organising CLAT 2018 university. Step 3: Login by typing down the Registration No / Roll No and Date of Birth to get the result as shown in the image below. The CLAT 2018 Scores for both UG and PG exam will be evaluated using the official marking scheme which is +1 for right answers and -0.25 for each wrong answer. 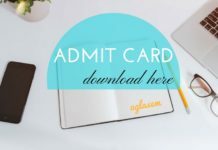 As per this scheme, the total score for each candidate will be calculated and the merit list will be uploaded indicating the marks of all the candidates. The selection process will be based on the cutoff marks. Candidates who will secure more than or equal to the cut off marks will be placed on the merit list or on the CLAT 2018 Result. The computerised draw of lots. There shall be subsequent rounds of the counselling session for the allotment of seats to one of the National Law Universities. The Seat allotment for the admission to one of the NLUs will be done on the basis of All India Rank. Those who secure higher rank will be preferred. Below are the institutes that will be accepting the CLAT 2018 score and will intake admission as per the basis of the CLAT 2018 Exam scores. In 2017, the CLAT Cutoff (closing rank) for National Law School of India University (NLSIU), Bangalore was 59 for the General category candidates and 1779 for the reserved category test takers. The CLAT cutoff 2016 (closing rank) for NLSIU, Bangalore was 58 for the General category candidates. The CLAT cutoff 2015 (closing rank) for NLSIU, Bangalore was 54 for the General category test takers. Since we can see that the required cutoff ranks for NLSIU, Bangalore is increasing. 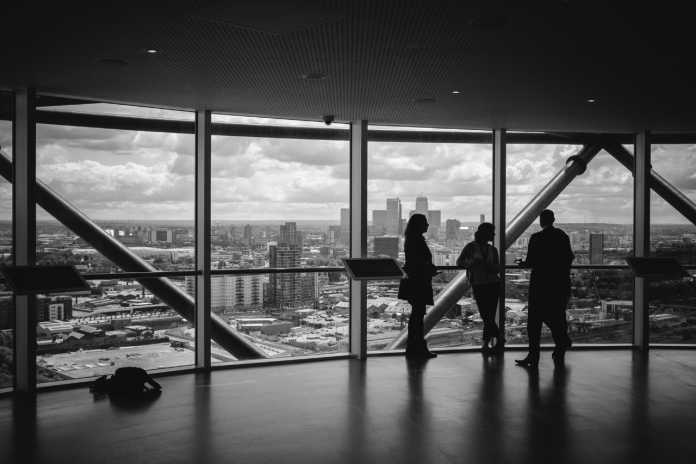 Therefore, LLB aspirants preparing for CLAT 2018 can expect the CLAT cutoff 2018 to be between 59 – 61.